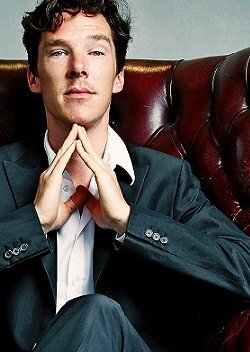 Before his acting career took off, Cumberbatch also spent two years teaching English at a Tibetan monastery. Fascinating that Cumberbatch has those very different sides to him…also the experiences in South Africa and Nepal on that link, sound pretty harrowing. I admire his talent and his humility about fame–just wish he’d been given a more imaginative role to play in the latest Trek film.